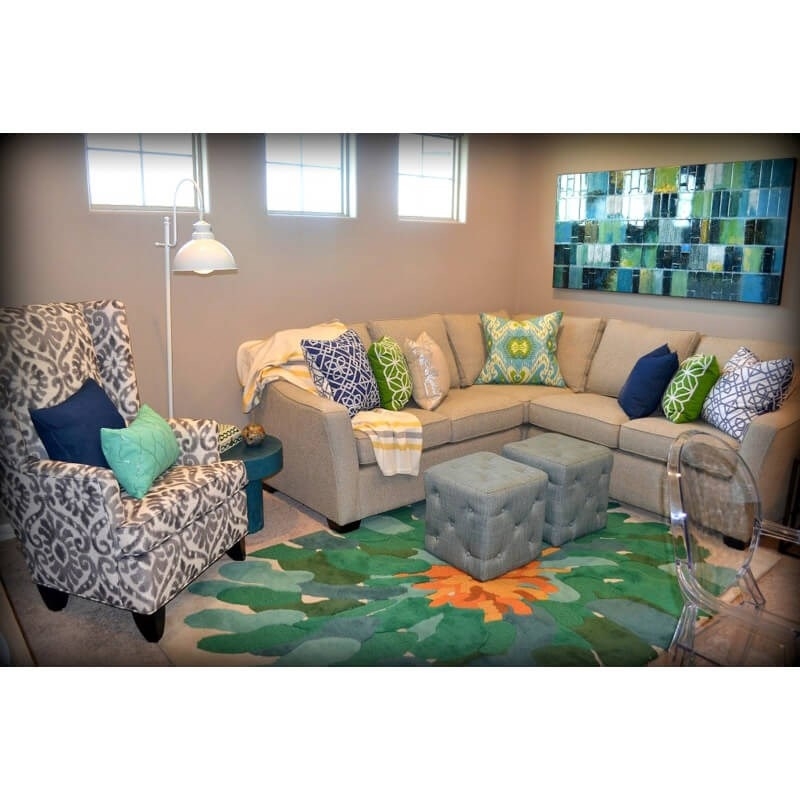 Savvy is committed to helping you get the furniture you want. Sometimes, we can all use a little help. 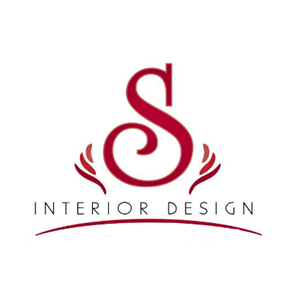 Savvy’s exclusive Interior Design Network (IDN) was created to help our customers come together with some of the finest artists in their profession. 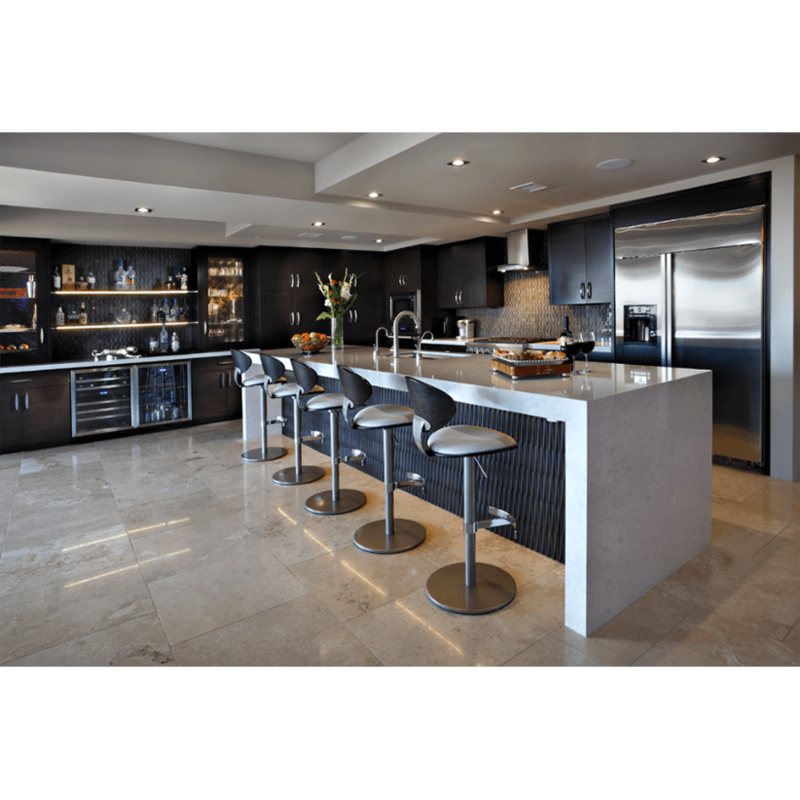 Consisting of dozens of superior interior designers and architects from across the country, the IDN provides customers with a convenient, Savvy-approved resource to recommend the best local professional assistance you need when creating your dream home's interior. Getting the Savvy Seal of Approval as an interior designer is no small feat, as we want our customers to find the same commitment to excellence from their designers as they find from Savvy. 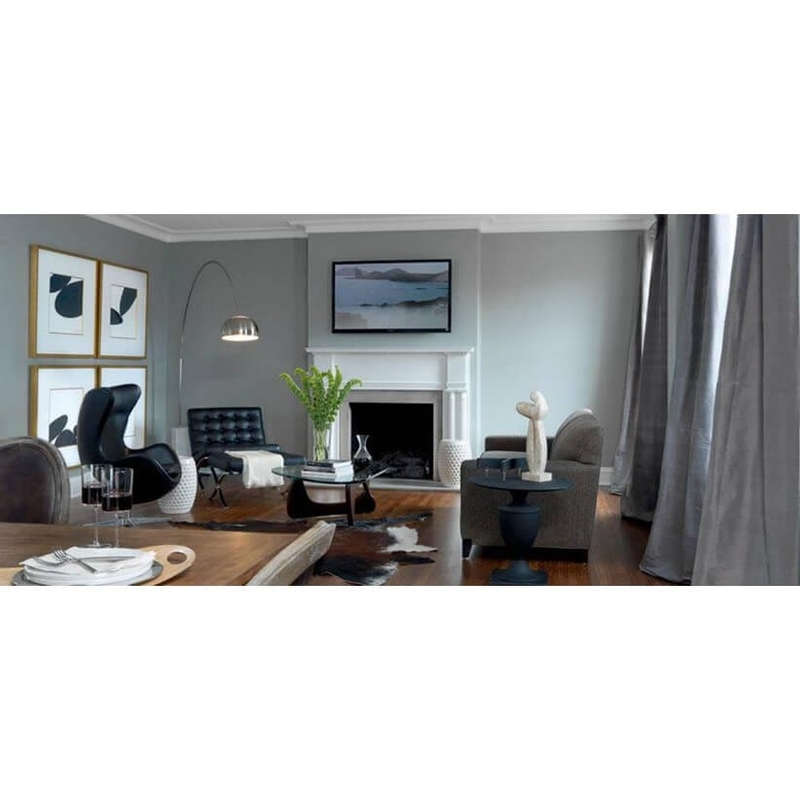 We constantly research and review hundreds of interior designers and design firms across the country as well as talk to several industry experts to ensure that we offer the best possible recommendations for our customers via the IDN. 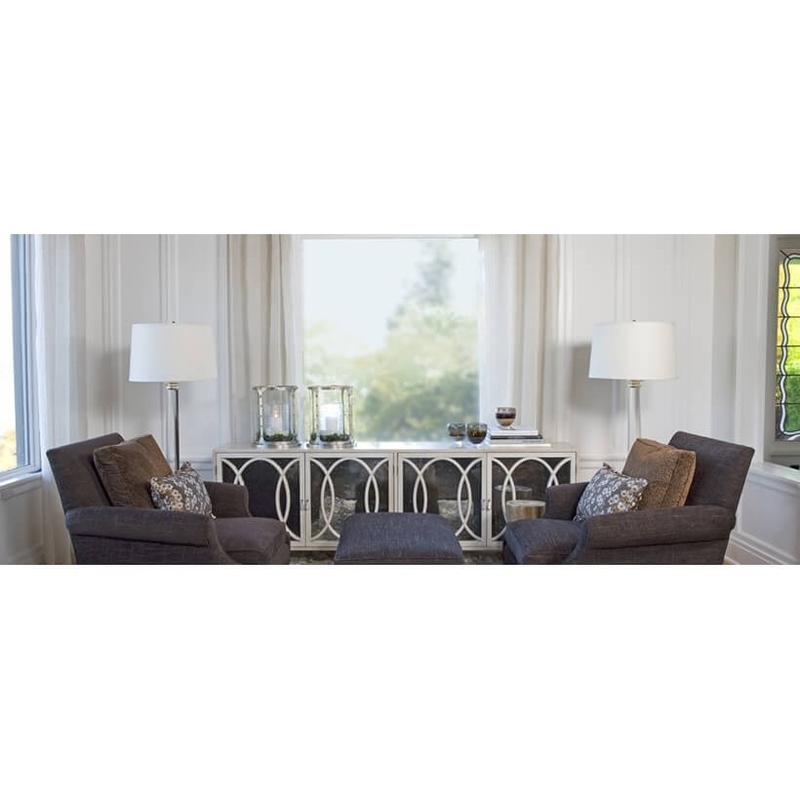 While we do not accept solicitations for the network, we will be updating the list regularly, based on our research, and we always invite customers, designers, and furniture enthusiasts of all sorts to join our blog discussions and share your insights and ideas with the Savvy community. 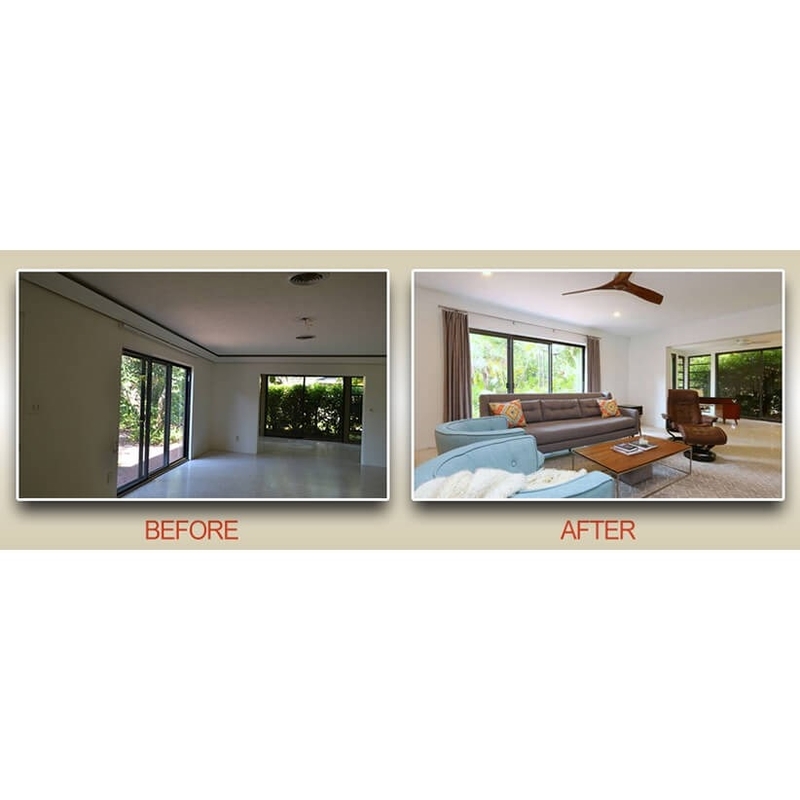 Room Resolutions adheres to a set of core principles in every project they undertake. All designs are client driven with a focused budget. All work is delivered on time and every client receives a tailored design package. Based in Las Vegas, Room Resolutions brings imagination and innovation to every job. 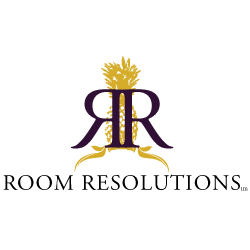 RR offers turnkey design services and aims to create a rejuvenating environment for all of its clients. 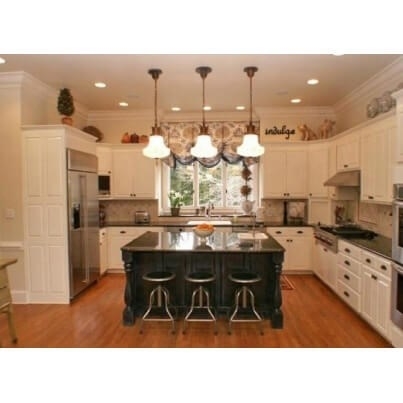 RR was named in Best of Houzz 2015 in both service and design. Chic on the Cheap offers a wide array of services for those who spend prudently. From designing a brand new home to selecting furniture and paint, Chic on the cheap does it all. They even offer a $100 Design Consultation & Plan. 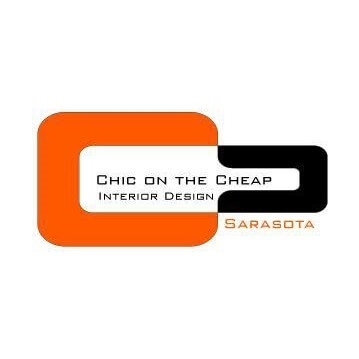 Based in Sarasota, Florida, Chic on the Cheap is one of the region’s most well respected design firms. 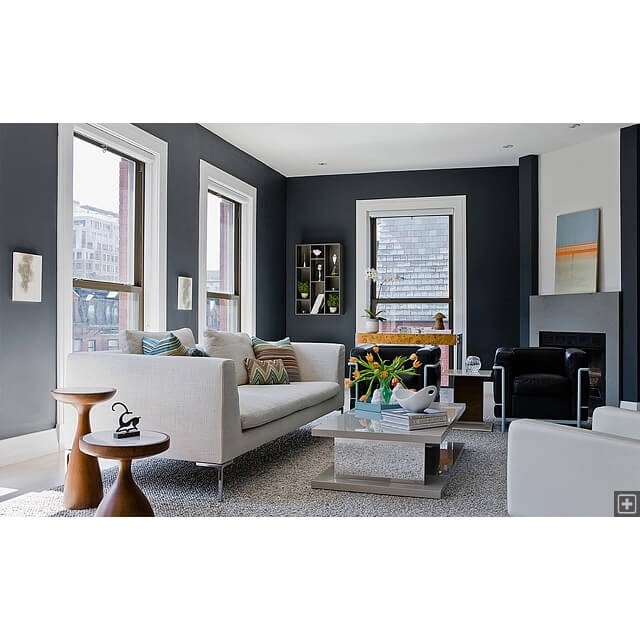 Chic on the Cheap is the winner of numerous awards including Best of Houzz (design) 2015. 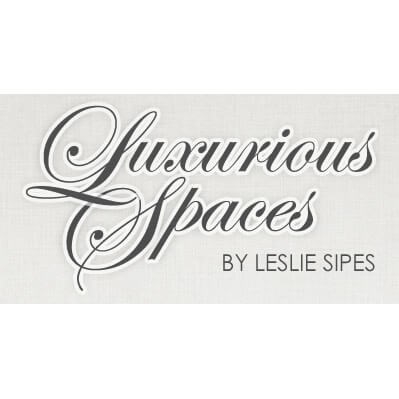 With a wide range of tastes, Leslie Sipes allows her clients input to determine the feel of her projects. 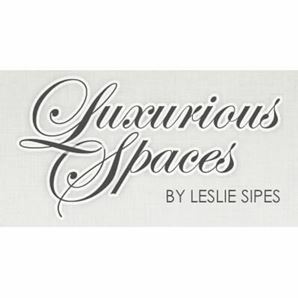 The spaces Leslie creates are often described as elegant and sophisticated. Based out of Yukon Oklahoma, Sipes believes that a living space starts with the walk up to your home. 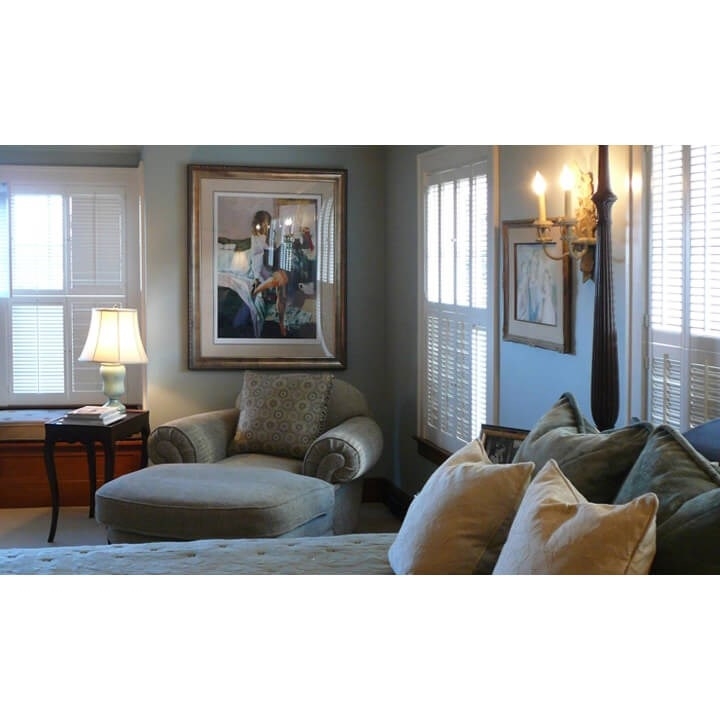 She incorporates her knowledge of color, texture and scale into both interior design and landscaping. Leslie aims to bring happiness to her clients through the joy of their new surroundings. 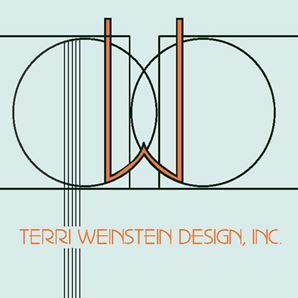 Terri Weinstein Design has established its name through countless interior design projects throughout the country. TWD’s approach emphasizes the psychological as well as the physical components of comfort. 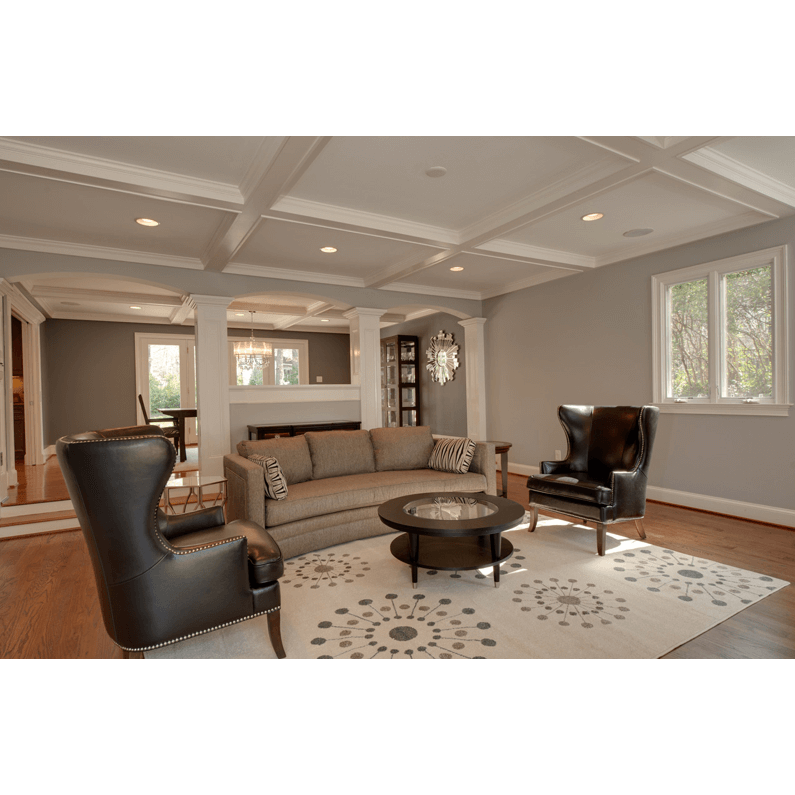 They believe it is most important that a client enjoys the space they have created. Based in Chicago, Weinstein offers a diverse set of unique skills that few designers can match. 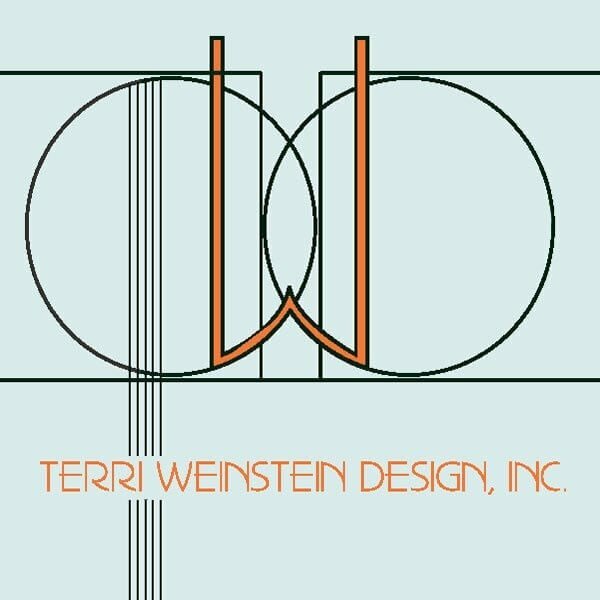 Terri brings a lot to the table with professional experience in interior design, photography, and architectural lighting. 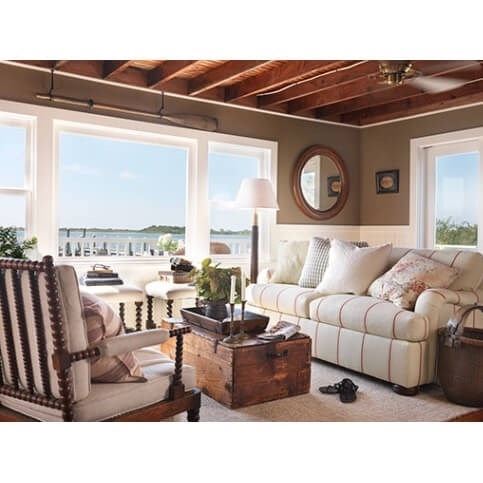 As an IES and ASID member, TWD has the expertise to turn any house into a home. 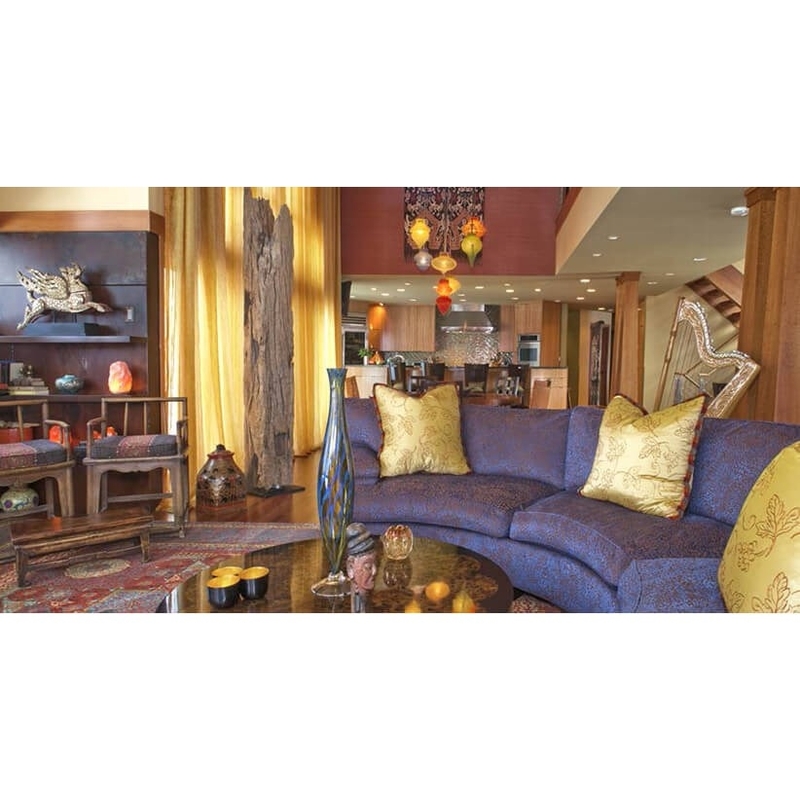 Jaclyn Ehrlich Interior Design believes that your home is your temple. 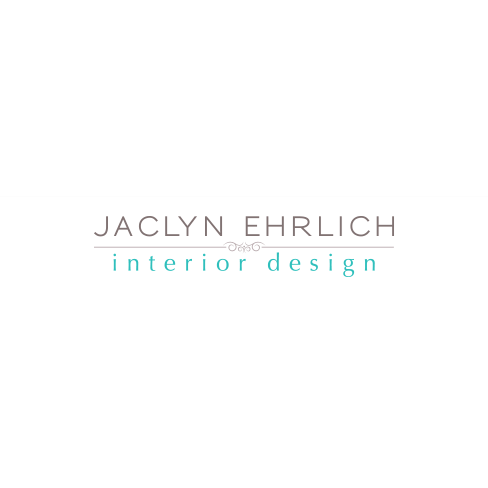 Whether you are constructing a new house or simply redecorating, Jaclyn Ehrlich will help you create a soothing environment. 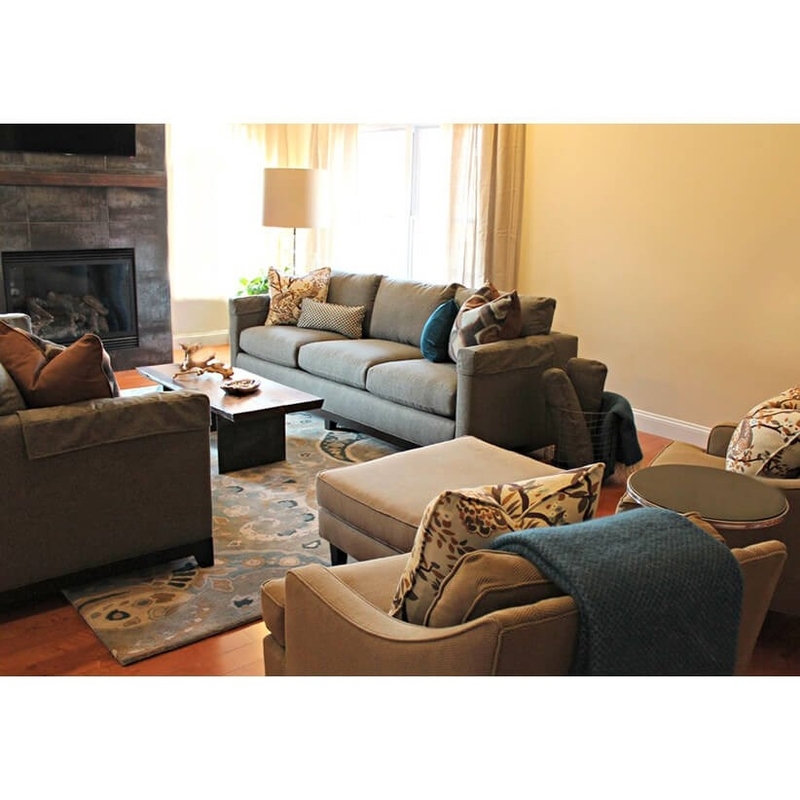 Based in Charlotte, North Carolina, Jaclyn Ehrlich offers many services including space planning as well as furniture and accessory purchasing. Jaclyn Ehrlich has developed an excellent reputation through years of dedicated design work and customer service. 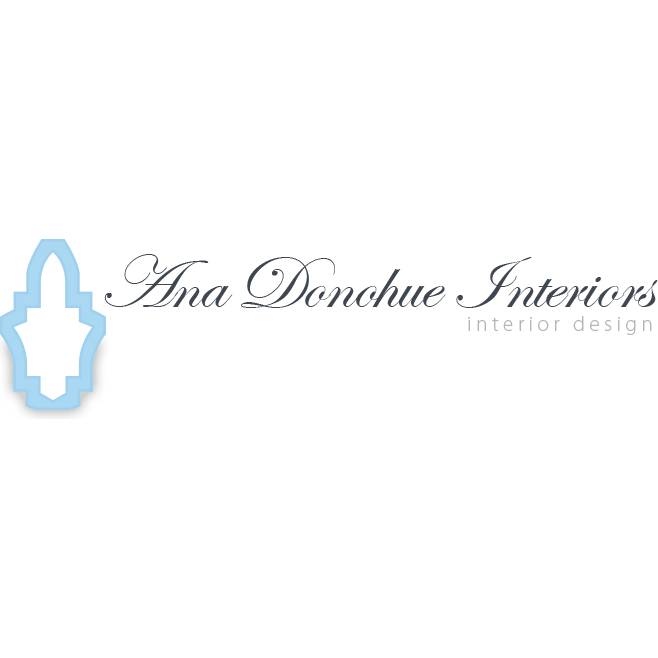 Ana Donohue Interiors offer services in interior design, consultation and construction. Ana Donohue also specializes in furniture selection and layout. The firms principal Anna Donohue overseas each and every project. Donohue enjoys developing new and exciting ideas for clients based on their stated tastes. 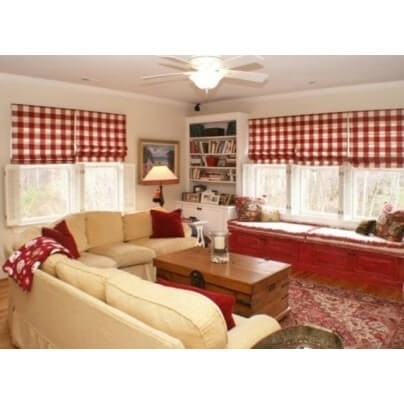 Based in the Boston area, Donohue has been featured on HGTV House Hunters, The Boston Globe, Redbook and more. 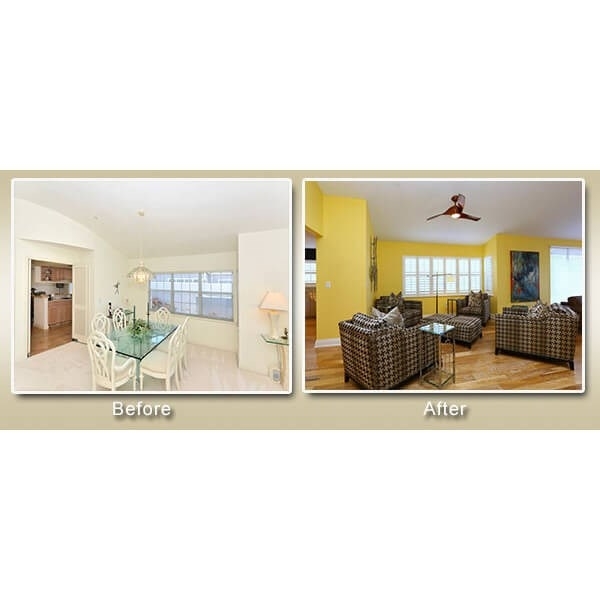 Minor Details is a diverse firm offering a wide range of services. 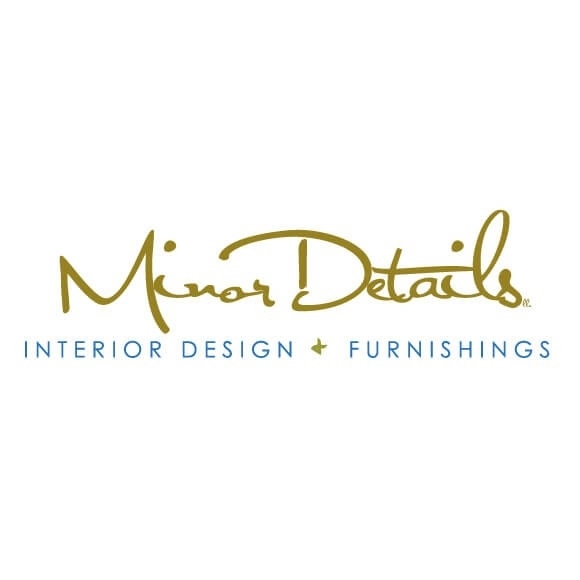 From homes to restaurants to hospitals, Minor Details has designed it all! 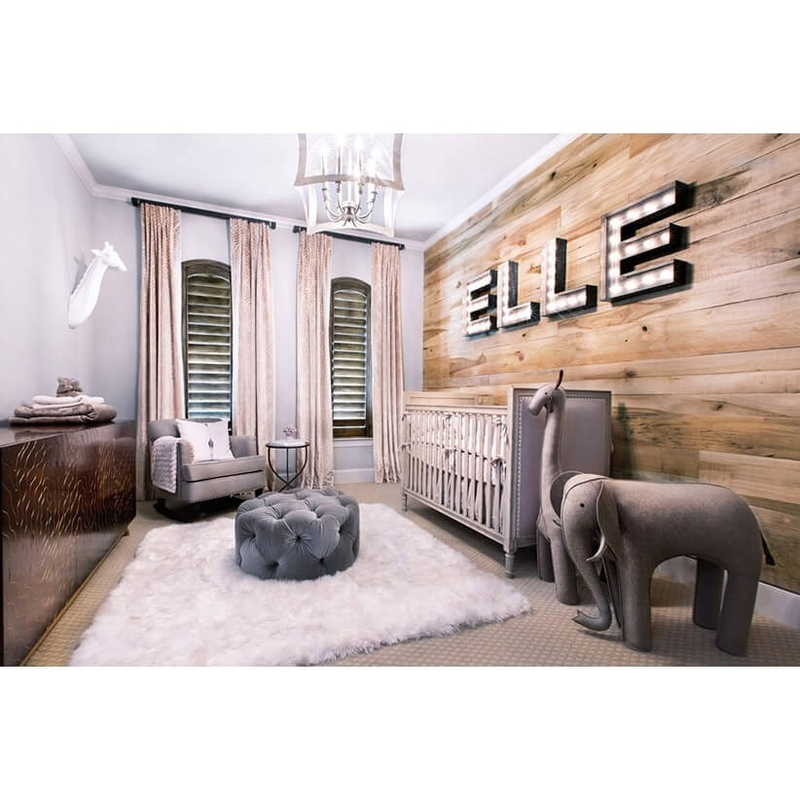 Minor Details believes that every project is unique, and that communication with clients is the key to creating the perfect space. 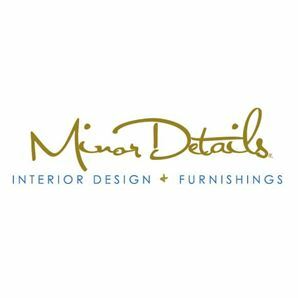 Based in Tacoma, Washington, Minor Details is led by Scott Neste. 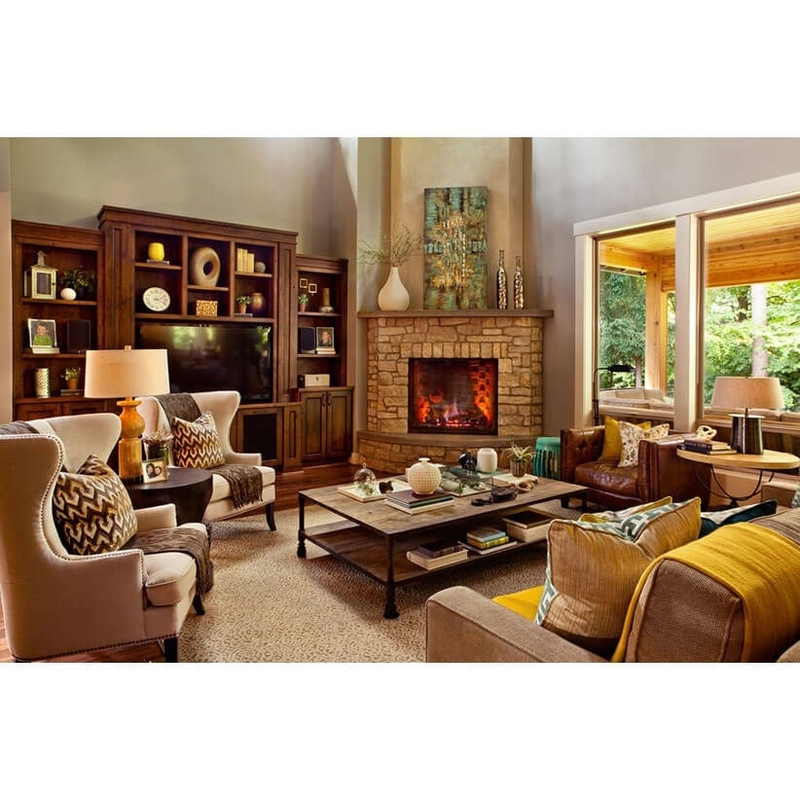 Neste was named the “Best Interior Designer 2011 and 2014” by South Sound Magazine. Neste learns a client’s inspirations and then creates unique interiors based off of those inspirations. 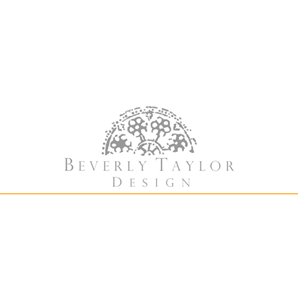 Beverly Taylor Design provides a wide array of commercial and residential services, all with the aim of developing sophisticated working and living spaces that fit the unique needs of each client. Beverly Taylor’s style blends the modern and traditional, and always puts a strong emphasis on comfort. 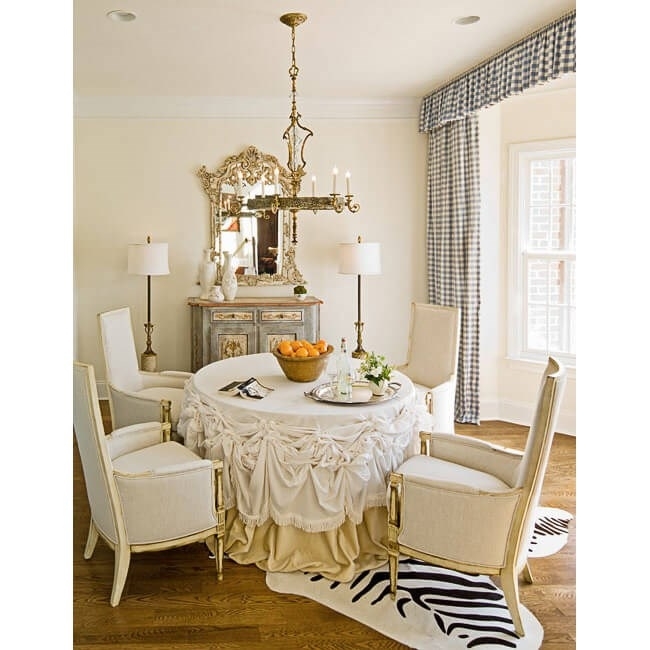 Based out of Raleigh, North Carolina, Taylor is an ASID member. She believes in reinterpreting the rules of design to fit with the client's particular preferences. 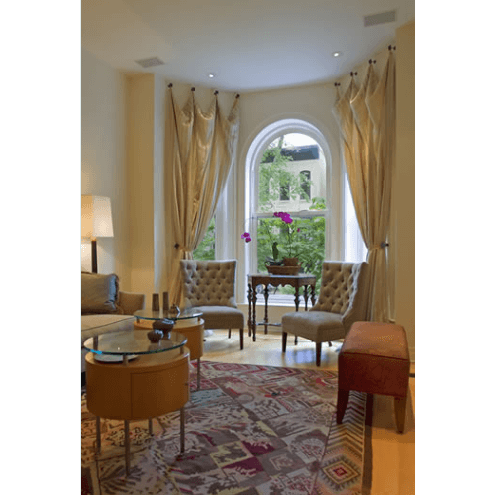 With an emphasis on design details and a personable approach, Garrison Hullinger Interior Design works closely with clients to ensure their needs are met. 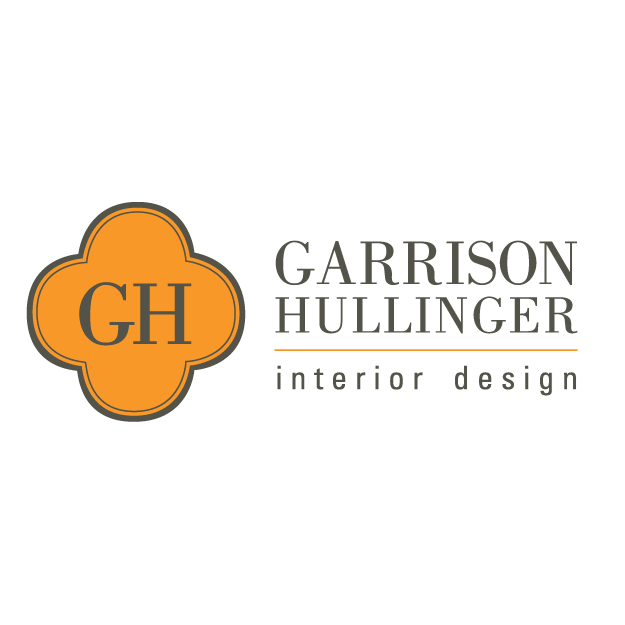 Winner of numerous design awards, Garisson Hullinger is a highly recognizable name in the industry. 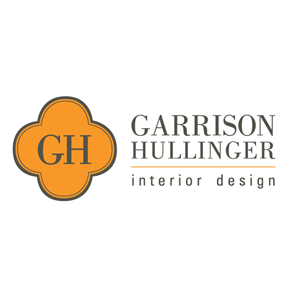 Garrison Hullinger offers a wide range of services including residential, commercial, hospitality and custom home design. 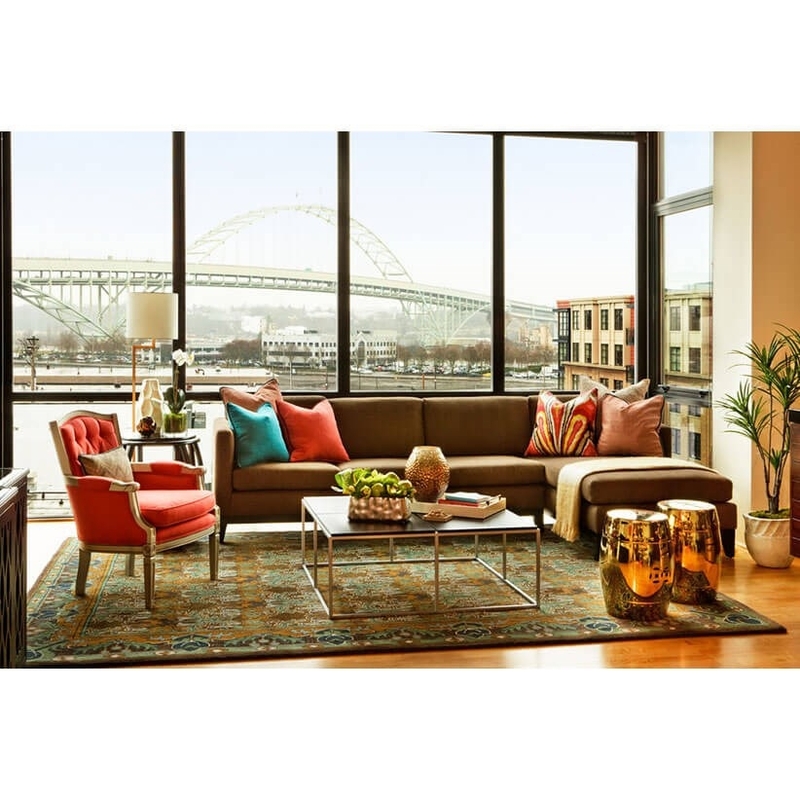 Based in Portland, Oregon, the firm has spent years developing an unmatched reputation while creating top-notch living spaces. 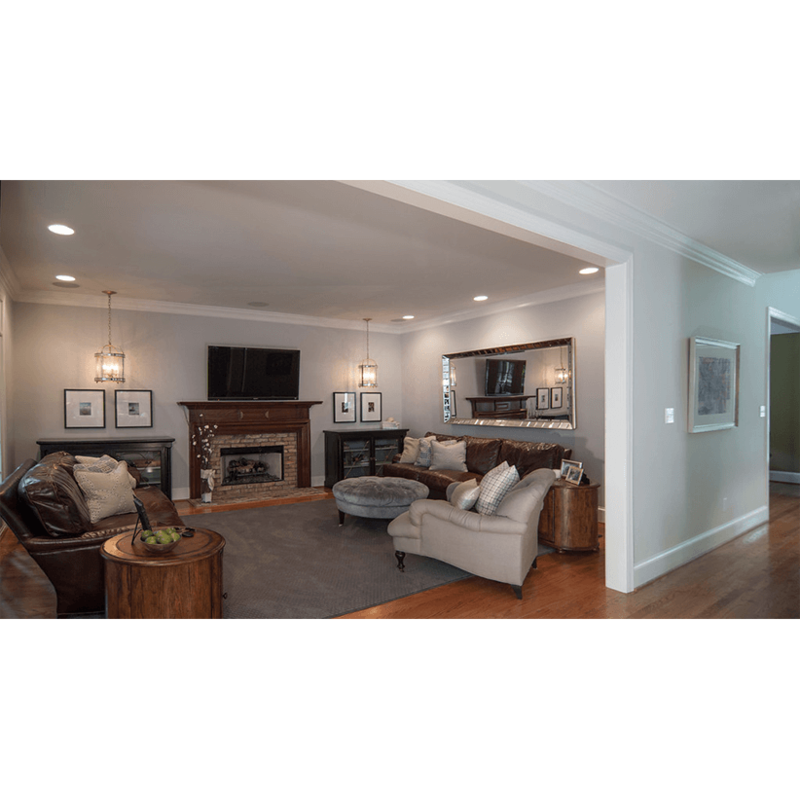 Whether you seek a traditional, contemporary or transitional living space, S Interior design has the skill and know-how to turn your vision into reality. 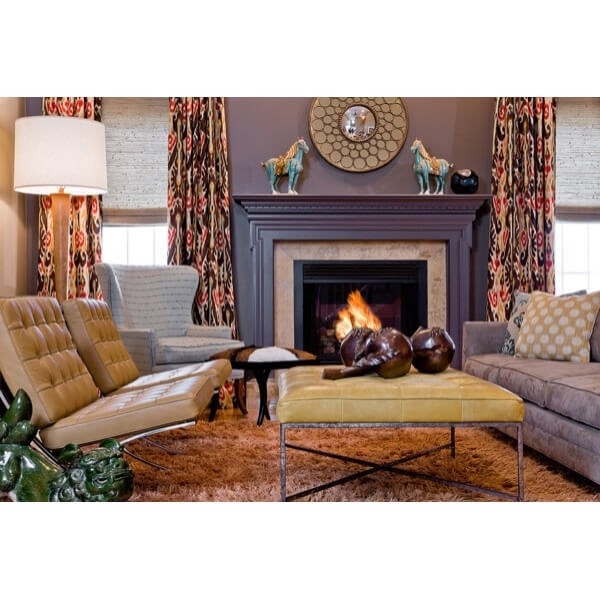 From commercial to residential, S Interior Design can redefine any space to match your tastes. 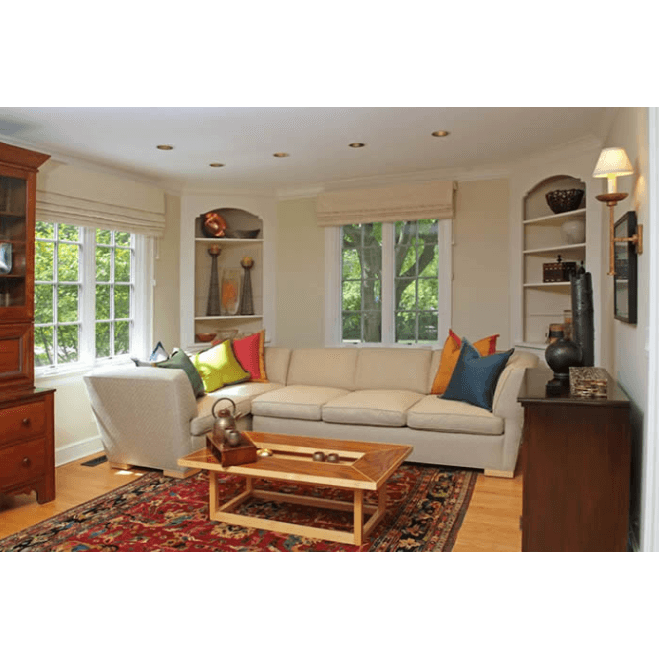 Based in Scottsdale, Arizona, S Interior Design offers a wide variety of services including hourly consultation, color selection, spacing, and even “Pawprint Design Services” for folks with pets. 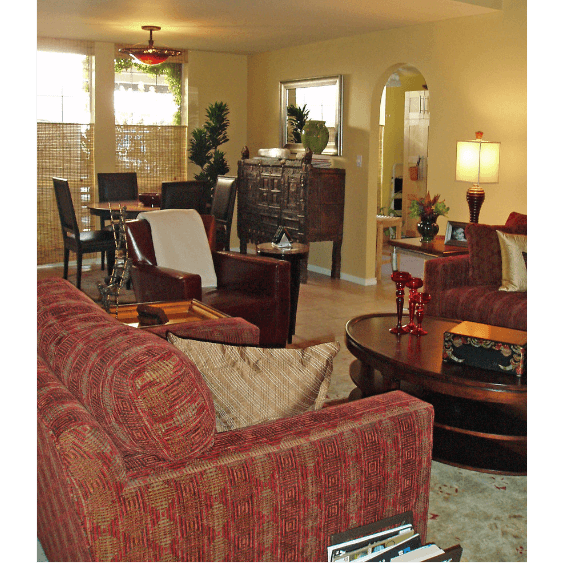 For those who don’t live in the Scottsdale/Phoenix are, they offer E-Decorating consultations via internet and phone. 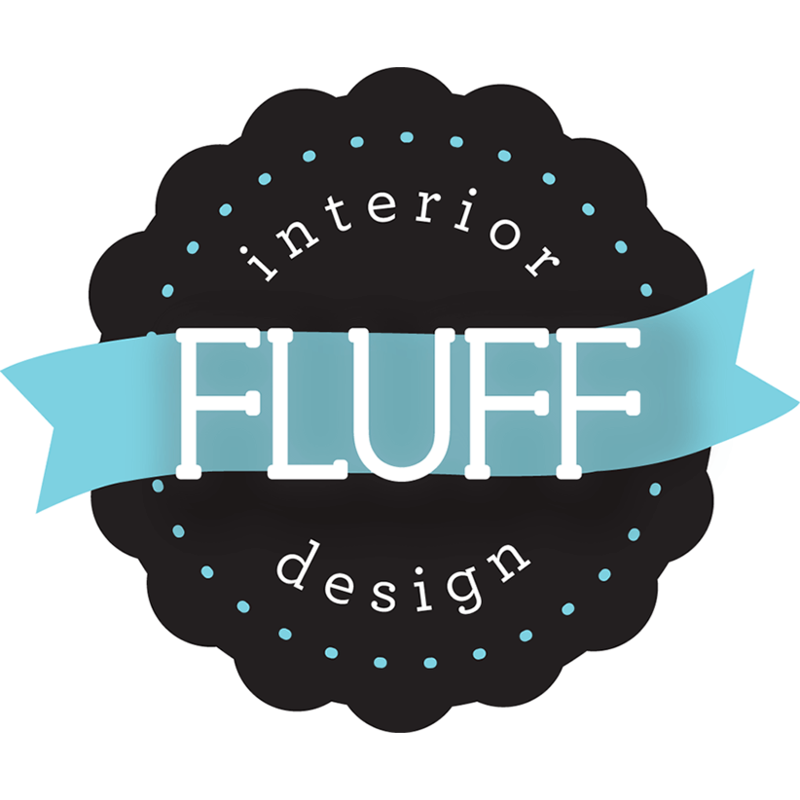 From homes to businesses, new constructions to occupied homes, Fluff Interior Design does it all. Fluff designers pay particular attention to the wants and needs of their clients, ensuring a home that fits the occupants tastes and personality. 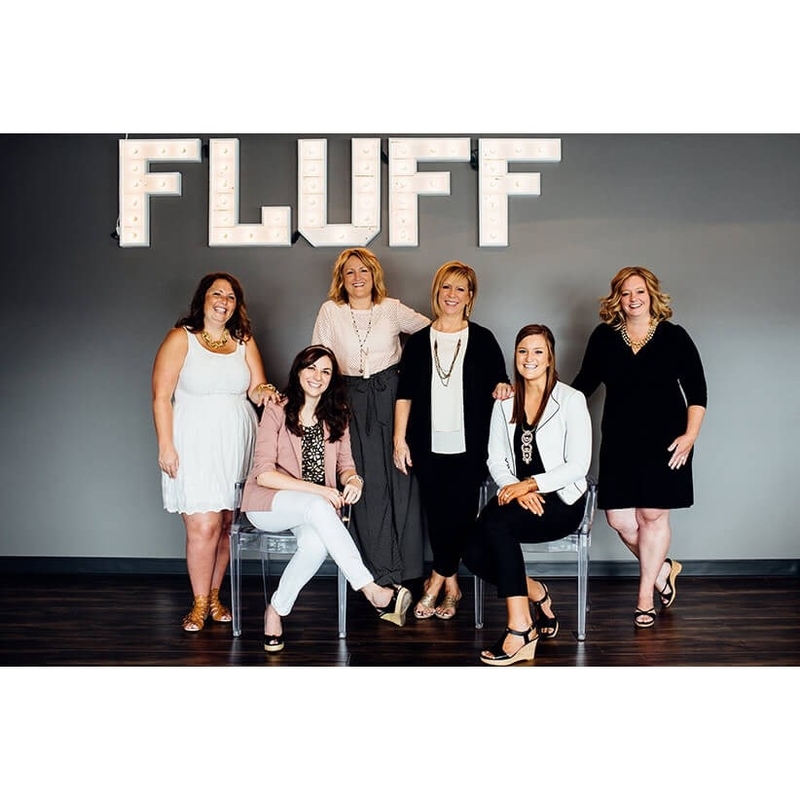 Based in Omaha, Nebraska, Fluff offers a range of services including design consultations and ninety-minute design coaching sessions. As a group of designers with a unique set of skills, Fluff can approach any project with confidence. 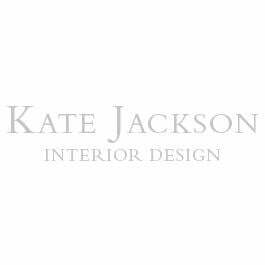 One of Rhode Island’s most sought after designers; Kate Jackson has been working in the field for over a decade. Kate’s love of design and her intrinsic ability to communicate well with clients has helped her stand out among the crowd. Kate’s ability to blend the old and new separates her from other designers. 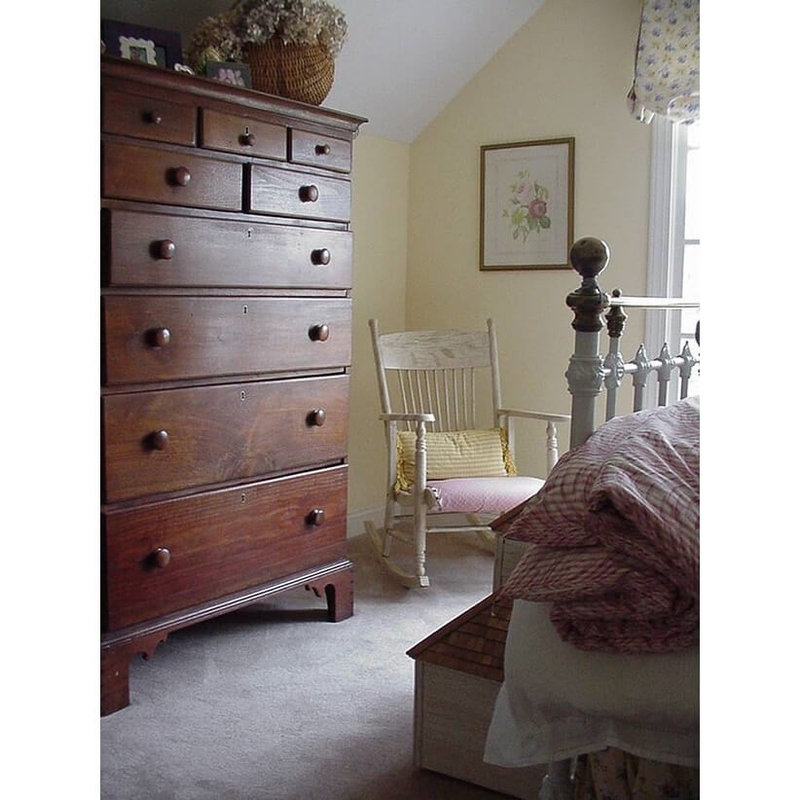 Whether at a thrift store or a high-end boutique, Kate will find the piece needed to create the perfect environment. It is no surprise that Kate’s handiwork can be found up and down the East Coast. 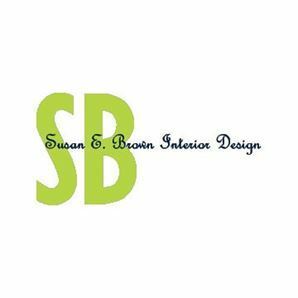 Susan E. Brown brings a unique approach to her designs, perfectly blending purpose and style. Through years of experience, Brown has established a distinctive approach that encompasses both the modern and the traditional. 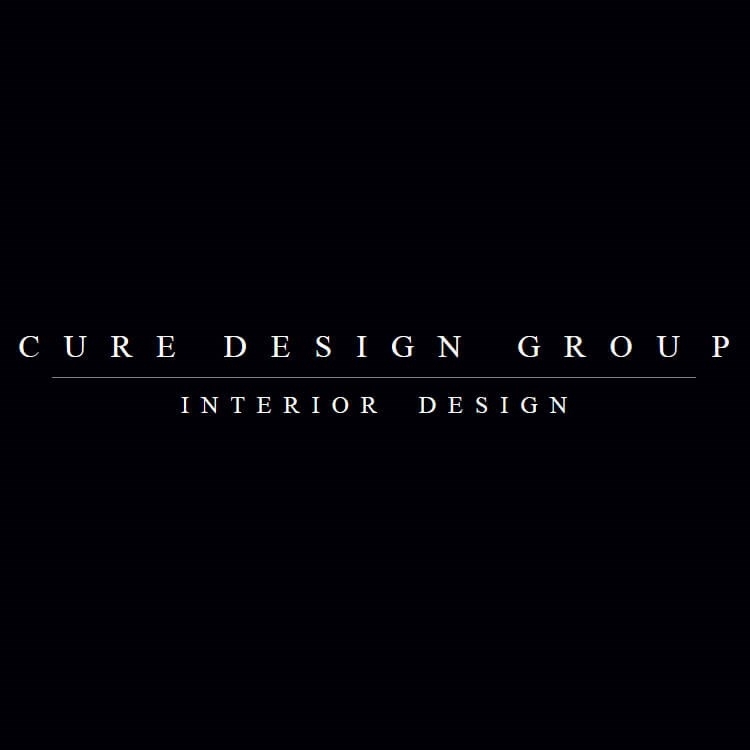 Not your average firm, Cure Design Group works exceptionally close with it’s cliental. Cure prefers to treat each project as a collaboration, attempting to create the perfect space for each client and their specific needs. Based in the St. Louis area, Cure is a team of diverse and passionate designers. 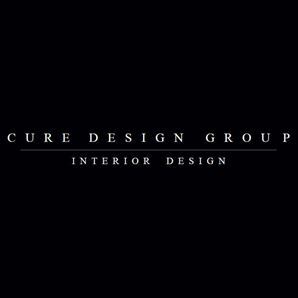 Cure takes each client's priorities and tastes into special consideration when designing a room, ensuring that every aspect matches the desired outcome. 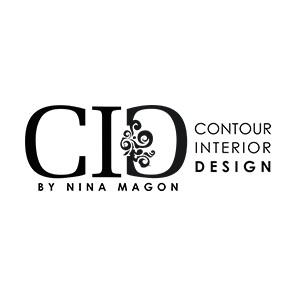 You may recognize Nina Magon from NBC’s reality television competition “American Dream Builders.” Magon, who lives and works in Houston, Texas, is regarded by many as one of the nation’s top interior designers. 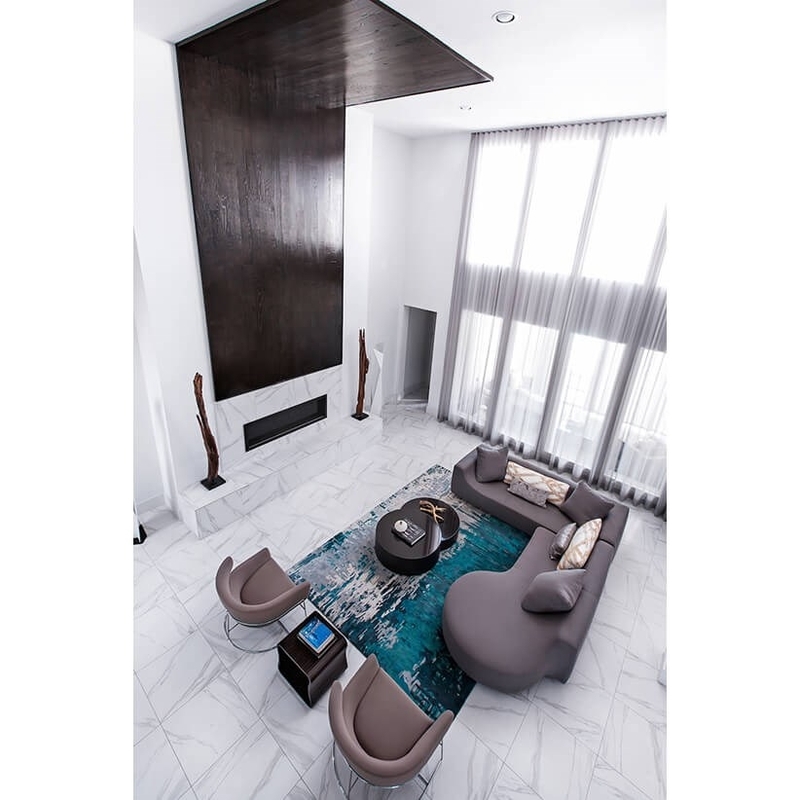 As the principal of Contour Interior Design, Magon heads a group of skilled designers whose aim is to create unique spaces that permit clients to “live stylish” daily. Contour Interior is known for its contemporary yet elegant design which seamlessly blends glamour and refinement.